Is it the office location, or the number of years at that location? Perhaps it’s the new chair side CAD/CAM system that was recently installed? How about the improved dental practice software that keeps him productive throughout the day? Or maybe is it the staff’s experience and shared vision that contribute most? While all these aspects play a role in the success of the practice, the bottom line is that a dental office’s production is only as good as the health and wellbeing of the team. 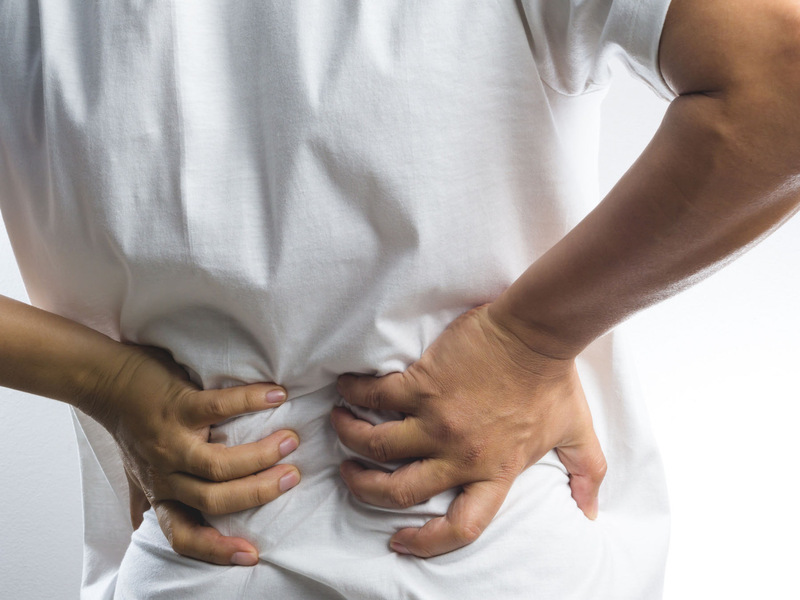 With 85% of dental professionals complaining of back pain, and 29% finding it necessary to retire earlier than planned due to permanent injuries sustained at work, health is a major concern for today’s dentists. The team’s health directly impacts the success of their business. Whether it’s due to loss of production time, continuity of care, or the healthcare expenses associated with work injuries—there is a financial impact to the practice. 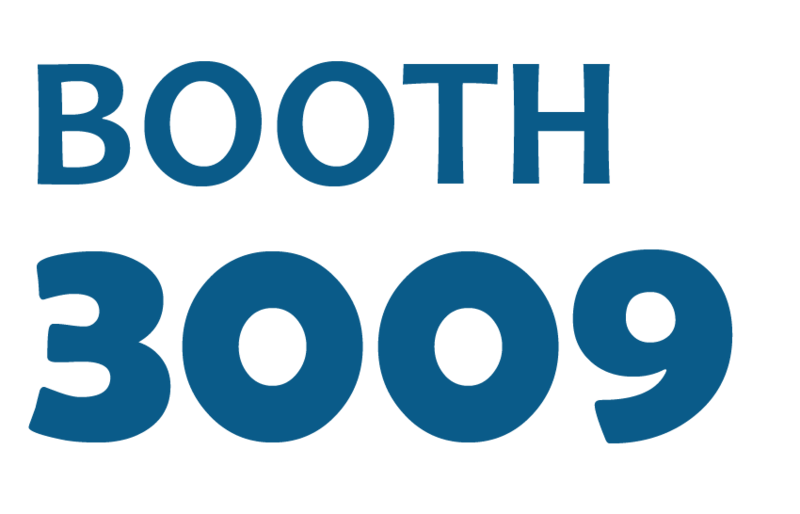 Did you know that 98% of Disability Insurance Companies will not underwrite disability insurance for a Hygienist? It’s that bad! Prevention of work related injuries is critical to the longevity of their practice and the success of their business. 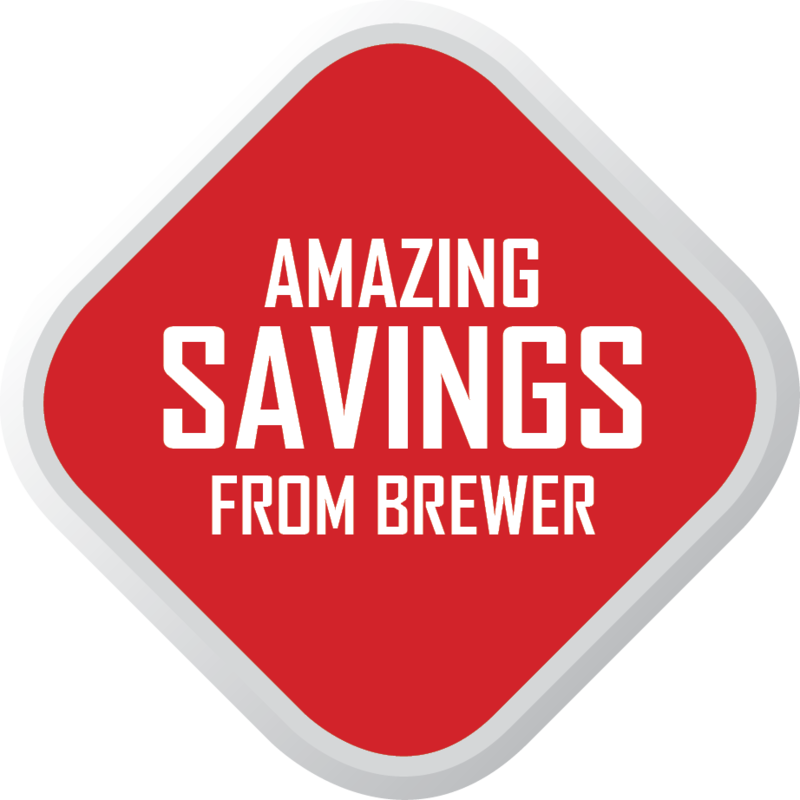 This is why Brewer continues to lead the fight against profit robbing musculoskeletal disorders with the most innovative seating solutions available on the market today. Brewer has four series of stools with supportive features well beyond any of the “free stool” offerings. 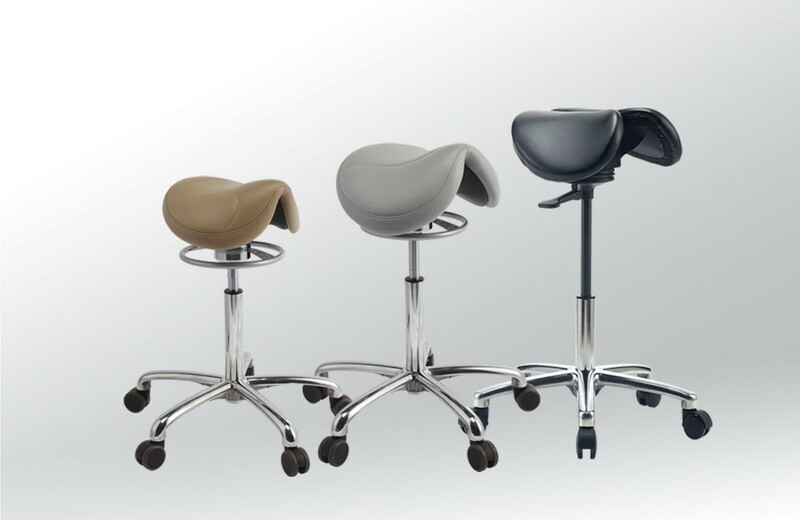 Our entire line of 9000 Series stools feature ergonomically designed saddle style seating with free flowing movement to support and strengthen muscles while working. Combined with an industry leading 5 year warranty, a choice of over 400 color options to match virtually any chair manufacturer, and our exclusive gel-infused memory foam, HybiGelTM, we are the BEST choice for your dental offices. 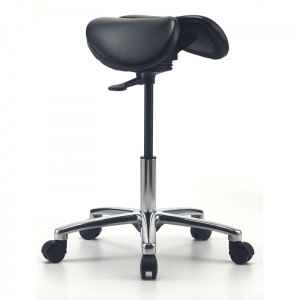 New research shows that a more pronounced saddle seat offers not only proper weight placement but many more benefits to the user. 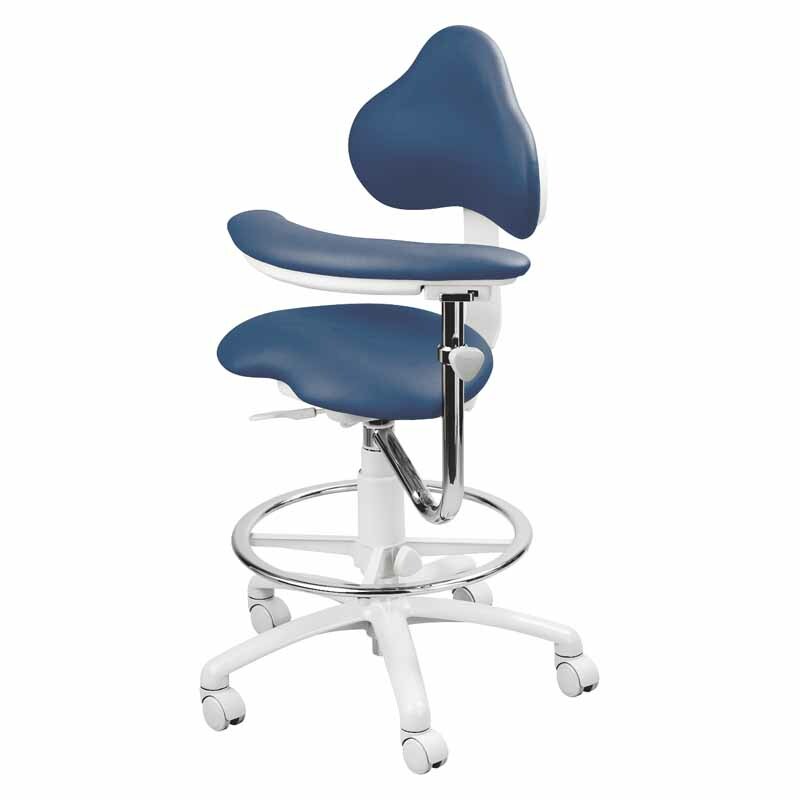 And Brewer once again brings new seating innovation to the dental market. Our 135DSS offers a unique, patented split seat technology that is the first model to offer advanced dynamic action with adjustable 360O circular motion. 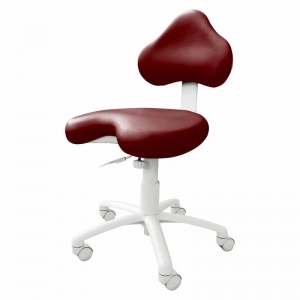 The use of a split seat versus traditional saddle style seating offers tremendous benefits to both male and female practitioners alike. 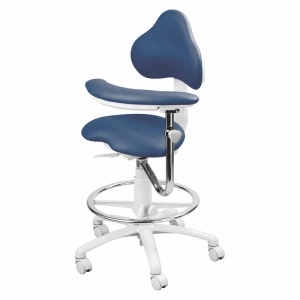 Not only does it offer a cooling benefit to reproductive organs, the split seat eliminates pressure on the tailbone and hip joints which are common complaints of professionals that work sitting for long periods. So, think about it… and do what’s right. If you are not familiar with Brewer’s ergonomic seating line, to locate your local Brewer Sales Representative, or contact Brewer today.